« Is My Dog Smart, Or What? Pacific Merchants Gives Back with the Vista Inspire Program! VIP Participants and Inspired Teens Using Mason Cash! Recently, Pacific Merchants Trading Company became involved with the Vista Inspire Program at Vista del Mar Family and Child Services right here in Los Angeles. Founded by Elaine Hall, aka “Coach E,” Vista Inspire provides opportunities for children with special needs, including Autism. The Vista Inspire Program was founded using the principles of the Miracle Project, which helps develop new skills and amplify individual abilities within perceived disabilities. 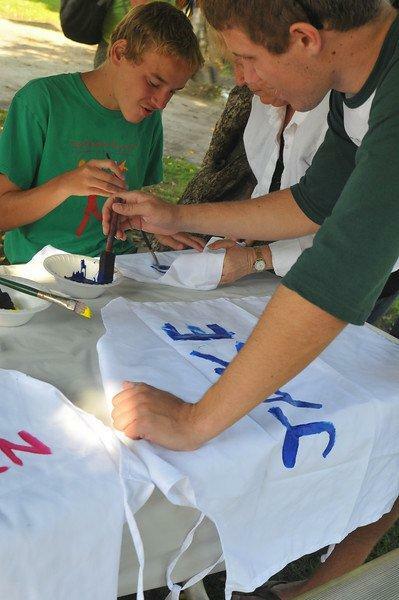 Synergistic and life-affirming curriculum is made available for families and children with disabilities, giving them the opportunity to learn dance, theater, music, visual arts, sports and recreation, Jewish education and healthy lifestyle fundamentals. Furthermore, VIP offers integrated social events for those with disabilities, increasing their opportunities to interact with the world around them. Vista del Mar is also home to the “Inspired Teens” program, which fundraises, hosts events and is involved with different VIP programs in order to raise awareness within the community and connect teens of all abilities. All of the work completed by the Inspired Teens program aims to positively influence and enrich the lives of special needs kids in one way or another. Pacific Merchants Trading Company was recently able to partner with Vista del Mar and their Vista Inspire Program to help offer a new cooking class. Not only did Pacific Merchants supply several Mason Cash mixing and serving bowls for the cooking class, but Vista del Mar’s “Inspired Teens” group was also involved with this wonderful organization and spent one-on-one time impacting the lives of the participants in the VIP program. 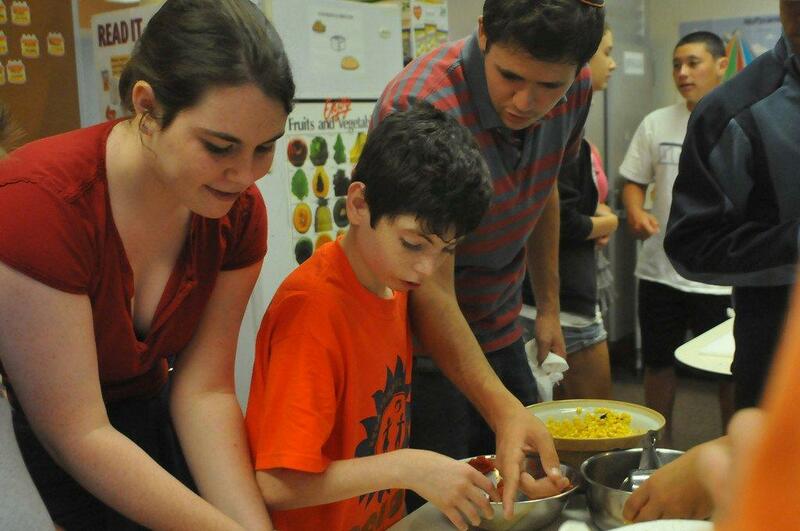 During the summer cooking program, campers were able to prepare different recipes daily, learn vital kitchen skills, and even decorate their own apron! Pacific Merchants is proud to partner with such an revolutionary program and we can’t wait for next summer! This entry was posted on Tuesday, November 9th, 2010 at 2:03 pm and is filed under Pacific Merchants. You can follow any responses to this entry through the RSS 2.0 feed. Both comments and pings are currently closed.